To make sure supreme quality retaining, we bundle our goods in high-grade packaging supplies that can endure mechanical damages and logistical jostling. Moreover, they are branded to provide product details. Being a quality-conscious firm, we are offering nothing short of the best quality products from Jamnagar(India). 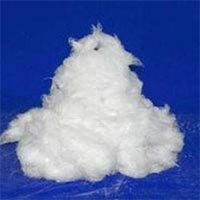 We manufacture ceramic fiber insulation products with standard sized which are describe in our website. 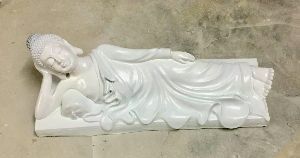 We also manufacture other sizes with minimum order requirement. 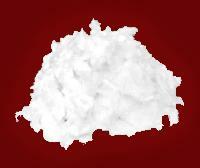 We are a prominent Refractory Ceramic Fiber Bulk Manufacturer, Exporter and Supplier. Refractory Ceramic Fiber Bulk is aluminosilicate based refractory fiber, white and odorless. Refractory Ceramic Fiber Bulk resists high temperature, and is lightweight with very low thermal conductivity. 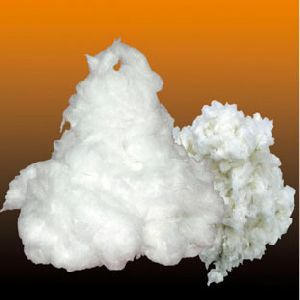 Our Refractory Ceramic Fiber Bulk is the best choice among all competing brands. 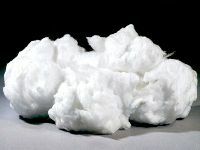 Ceramic Fiber Bulk is made from high purity Alumina, silica (and Zirconia). It is resistant to chemical attack. 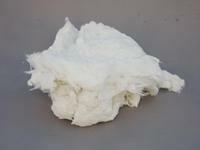 Ceramic fiber are loose, long and flexible with high refractory properties.